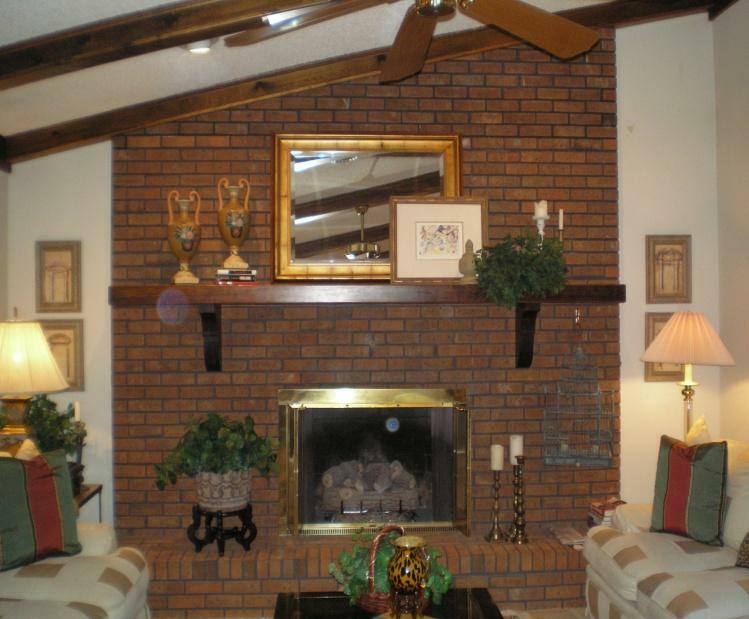 This project in Hammonton, NJ is not quite finished yet, but I couldn’t wait to share the before and after pictures to show how to freshen up a brick and mortar fireplace. Everyone is familiar with the red brick and black mortar, so dated, dark, and heavy. Should we demolish and start over? That was too messy to consider. 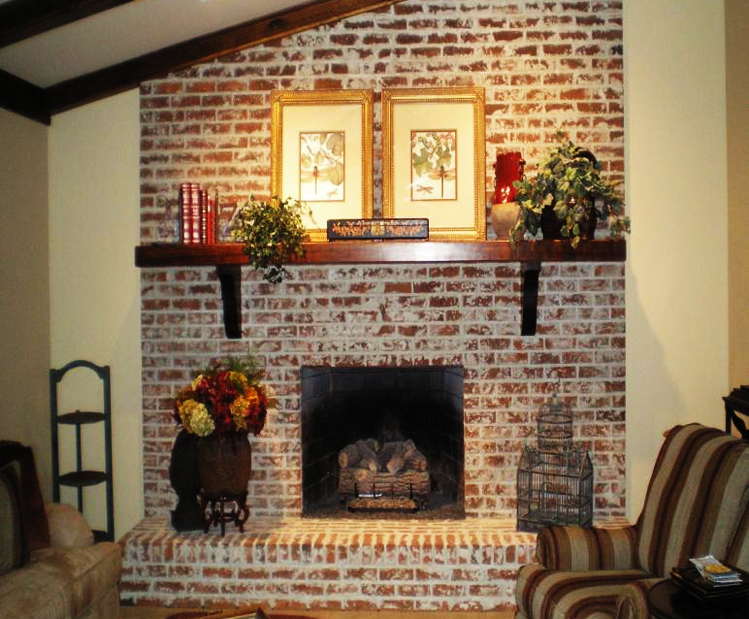 How about a beautiful stone veneer on top of the brick? Not in the budget. The transformation was inspired by the exposed brick walls you may see in Philadelphia row homes or lofts. I had a mason come and apply a light mortar right on top of the old, and leave mortar directly on top of the brick. The original mortar was inset deep enough that none of it had to be removed. No demo. The process only took a day. And it was the best decision for the budget. Look how it brightened the room! Looking for more tips for your designing, selling, or buying a home? Check out my full list of blogs, here, which range in topics from how to make your dream home a reality to how to best declutter your home to how to stage your home for optimal sales. If there are any design topics you can’t find, let me know! If you’re in the process of making a big change to your current or new home, we’d love to be part of the process! 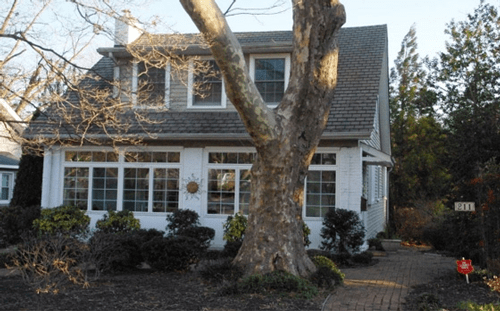 Browse through our list of services and see how we can help you design or find the home of your dreams! Contact us today. 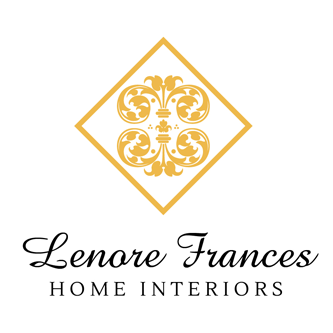 Lenore has 17 years experience updating and upgrading the homes of prominent clients. Thanks to her background as a licensed realtor, she is also able to help them find a new house and advise them on how to prepare their homes for resale. 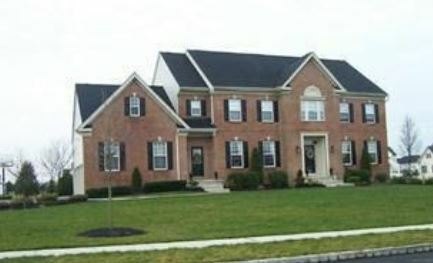 "I really enjoy knowing you and completely trust your ideas are the right decisions for our home. Many of your choices for decoration I never would have thought of or been able to do on my own, but in every instance they were perfect. From the pieces of furniture to upholstery and window treatments – all were thoughtfully designed and were well-executed." Would You Like Your Laundry Room Upstairs? Free personalized home buying analysis with any interior design consultation. Don't weigh your options alone- let Lenore help you decide what works best for you! Your Design Project Dream Book will help you organize and focus to make your dream project a reality. To receive your free copy leave us your email address below.